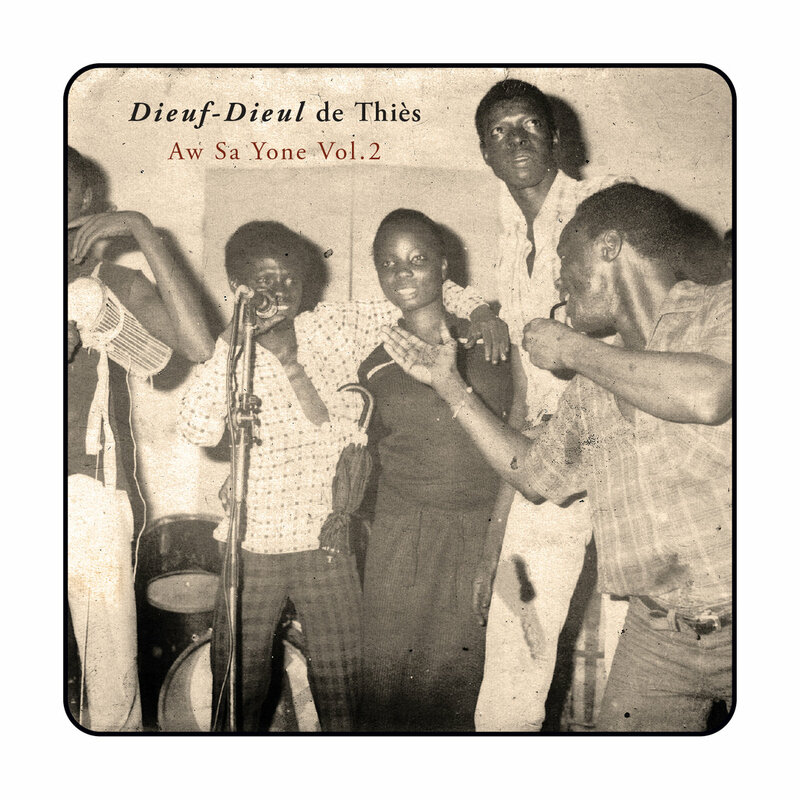 Two and a half years ago, I raved about the first-ever album from Senegalese band Dieuf-Dieul De Thies: recorded in 1982, the session somehow went unreleased for 31 years and was one of my favorites of 2013. At the time, Teranga Beat’s Adamantios Kafetzis told me “Wait until you hear Vol. 2, it’s even better.” He wasn’t blowing smoke – he’s correct. Four of the tracks are from the same ’82 session that produced Vol. 1. 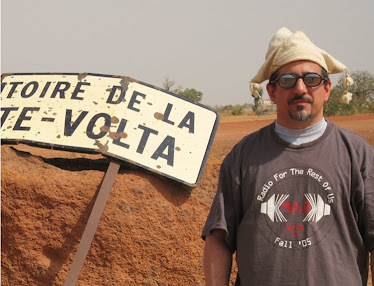 From this group, 2 is in the same jazzy mbalax vein as the first album, and 3 is straight salsa Senegalaise in the manner of Orchestra Baobab. The other session took place a year earlier: 1 is an exciting performance with massive forward thrust and some tasty soloing, 5 is the closest to straight mbalax and sounds like it could be from one of Etoile De Dakar’s original cassettes. And 7 is a real gem, a smoky epic ballad that’s a showpiece for Dieuf-Dieul’s primary lead singer, Bassirou Sarr. Bandleader Pape Seck excels on guitar throughout. Hard to believe, but this unknown band is in the same league with Baobab and Etoile De Dakar, the giants of Senegalese music. If you’re at all interested in West African music, please don’t miss this one.